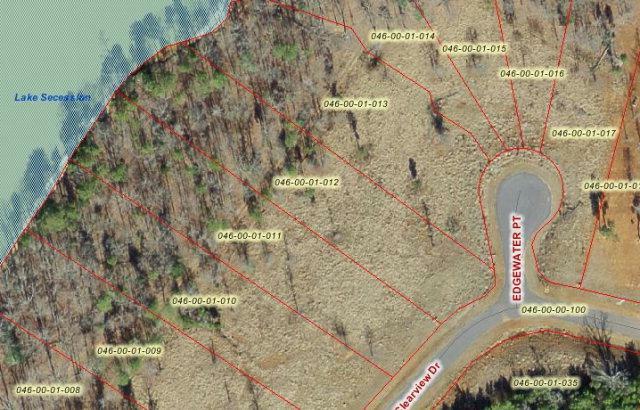 Bank owned lake front residential lot on Lake Succession in the Clearview Subidivision. Lot zoned for Abbeville County Schools. Minimum 1600 sq ft home.